'THANK YALL for your prayers during that time,' she wrote. 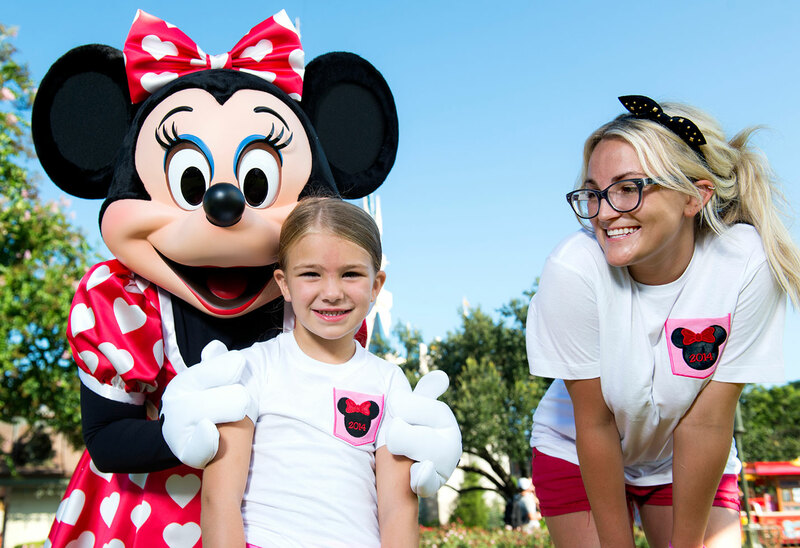 Feb. 5, 2018 marked the one-year anniversary of Jamie Lynn Spears’ daughter Maddie’s near death ATV accident. One year ago, the then-8-year-old Maddie nearly drowned after she lost control of her ATV and flipped over into a pond on the family’s property in Kentwood, Louisiana. She spent several minutes underwater as her mom and several others struggled to free her from the vehicle’s safety harnesses. The only daughter of Jamie Lynn and ex- fiancé Casey Aldridge was airlifted to Children’s Hospital in New Orleans where she was unconscious for several days. She has since made a full recover with no signs of neurological damage. In December for her daughter’s 9th birthday, Jamie invited the first responders who saved Maddie’s life and shared a heartfelt thank you message on Instagram. It read: "My baby is 9 years old today, and more than ever we realize how precious every day is. So, we have to thank these 2 HEROES. John and Victoria are the first responders, who literally saved Maddie's life, and they were able to celebrate her another year of her life with us this past weekend!" the 26-year-old singer wrote. "Thank God for these amazing people, and thank you God for your amazing grace." Jamie is currently expecting a child with husband Jamie Watson. The couple revealed the news on Christmas Eve.